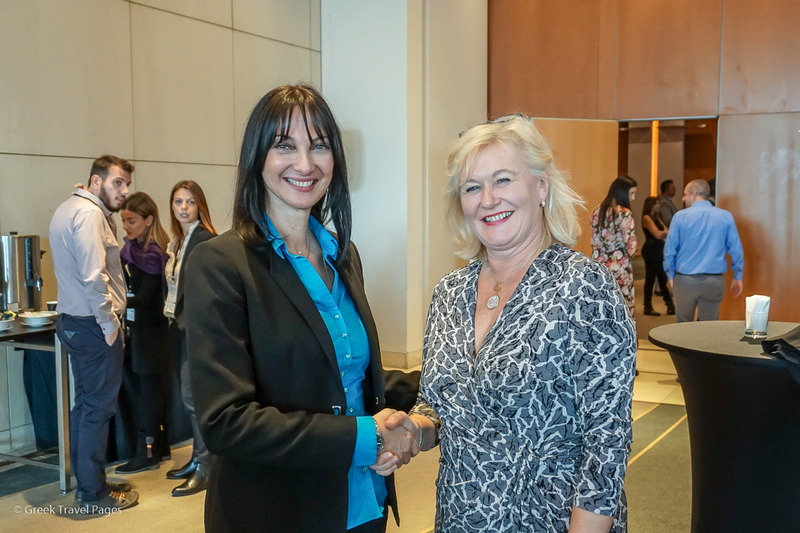 Greece has joined the Pacific Asia Travel Association (PATA) as a European country member, PATA Regional Director Daniela Wagner announced on Saturday, during the Next is Now international forum in Athens. Founded in 1951, PATA acts as a catalyst for the responsible development of travel and tourism to, from and within the Asia Pacific region. 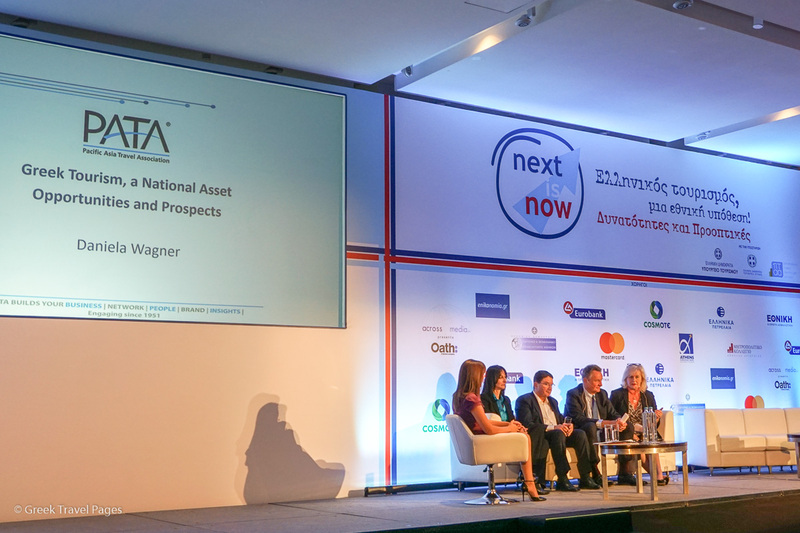 According to PATA, tourism is growing very quickly and in the next 15 years, by 2031, is expected to double with an average growth of 43 million additional clients per year. “This is a big challenge, Wagner said, adding that most of the growth will come from the Asia Pacific region, which will grow at minimum three times the rate of the rest of the world. “Within the Asia Pacific region, China will be the most dominant market to grow and the opportunity for Greece is to try to get its market share from all these different markets,” she said, underlining that alike Europe, the Asia Pacific region includes many country-destinations that each need a different approach in order to attract travelers. “China needs to be treated completely differently from Indonesia and the Philipeines, so what Greece needs to do is to try to understand who is coming and why are they coming and then understand how the local marketing works within the Asia Pacific market,” Wagner said. “The most important thing is to safeguard your cultural heritage and authenticity to become the ‘bridge’ between the Mediterranean and Asia,” she added. Speaking to GTP Headlines on the sidelines of the forum, Wagner explained the benefits Greece should expect as a European country member of PATA. “We are the largest trade association in the Asia Pacific region and this offers huge opportunities for Greece to access its market share of the clients coming to Europe, gain insight that is important for understanding the Asian markets and basically position itself even more effectively on the global stage,” she said. According to Wagner, the benefits for Greece for becoming a PATA member include access to data that is not generally available in the public sector. “At PATA we aggregate the most important information and make it easier accessible so our country members can actually analyze it and use it for the countries (such as China, Philippines, Indonesia) from where they are trying to attract their clients from… All very different markets, but all growing very fast, she said. Moreover, Wagner told GTP Headlines that being a PATA country member also helps to deal with issues like visa facilitation, lobbying and education about what the clients from Asia expect when they come to Europe. 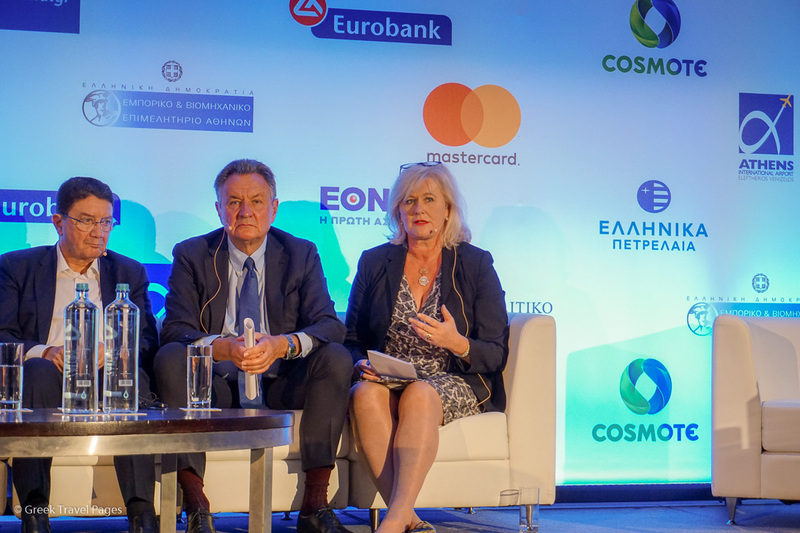 “Being a PATA member also offers really good networking opportunities for the private sector within Greece to connect directly with Asian operators and outbound operators,” she added. PATA has more than 800 member organisations, including 95 government, state and city tourism bodies, 20 international airlines and airports and 102 hospitality organisations. 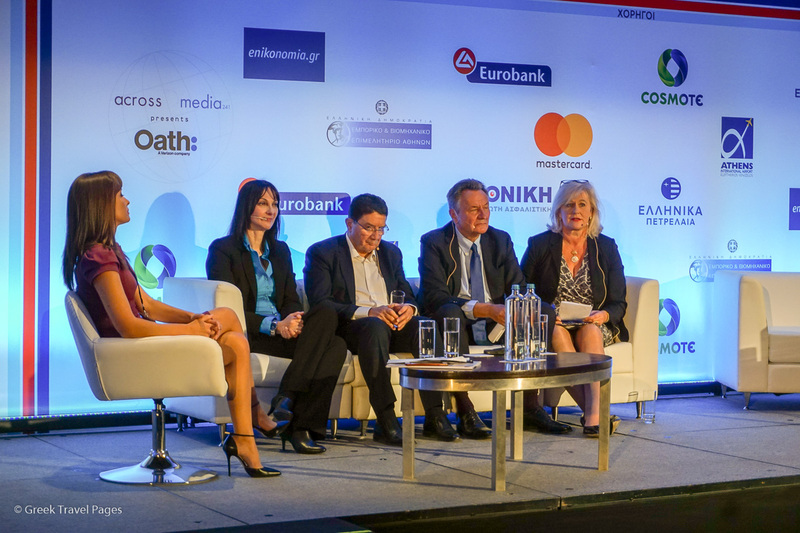 Organized by Greek business news website enikonomia.gr, the Next is Now forum aimed to bring together the elite of tourism in a high-level meeting to explore the future, the challenges and the potential of travel, hospitality and tourism development around the world, especially for. The forum was held under the auspices of the President of the Hellenic Republic and held with the support of the Greek Tourism Ministry and the Region of Attica.